'Our Lagos Your Lagos’ on Wednesday June 14, went to the streets of Lagos to commemorate the 54th Birthday of the State Governor, Mr. Akinwunmi Ambode with Muslim faithfuls. 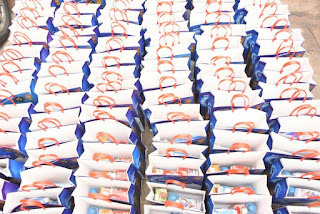 Representatives of the groups distributed gift packs containing food items which were aimed at enabling the Muslim faithfuls break their fast with ease. 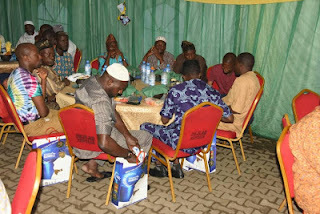 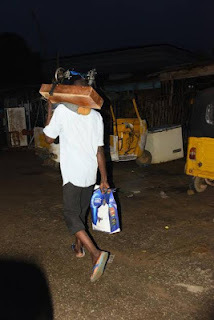 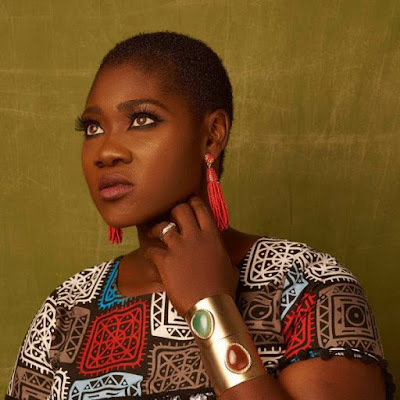 The Group extended the gesture to faithfuls at the Ikosi Central Mosque, Tafsir in Isale Eko as well as the Lagos House Mosque and would also visit the Alausa Central Mosque and other slated centres later from today till the end of Ramadan. 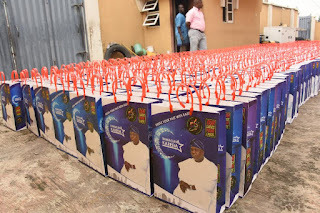 Coordinators of the Group, Mr. Idris Aregbe and Mr. Abiodun Yinusa, said they decided to flag off the initiative on the 54th Birthday of the Governor, whom according to him has changed the face of Lagos for the better in the last two years. 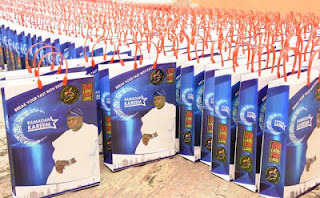 “We felt that we should use the period of the Governor’s birthday to reach out to our Muslim brothers and sisters who are observing this year’s Ramadan. 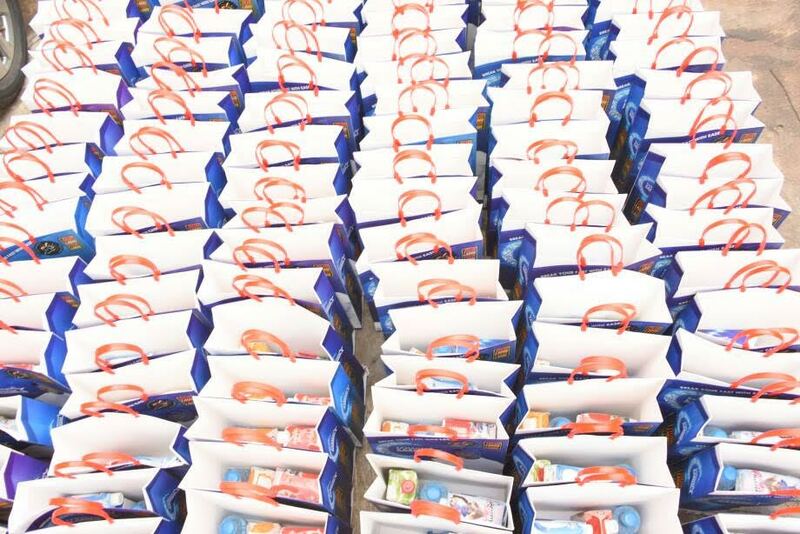 The gift packs contain items that would help them break their fast with ease and we would continue to extend such gesture throughout the period of the Ramadan fast”. “Recently, the Governor marked his second year anniversary with Muslim faithfuls where he observed Tafsir with them, so we felt we should also provide an opportunity and extend such initiative throughout the period of the fast,” Aregbe who spoke on behalf of the Group said.